Students in first grade through high school can study piano, violin, voice, guitar, ukulele, mariachi, viola or cello. Beginning and intermediate classes of three to six students meet once a week for one hour. Students learn to read music, perform in a variety of styles, compose, and improvise. Games and iPad lab time make lessons exciting. 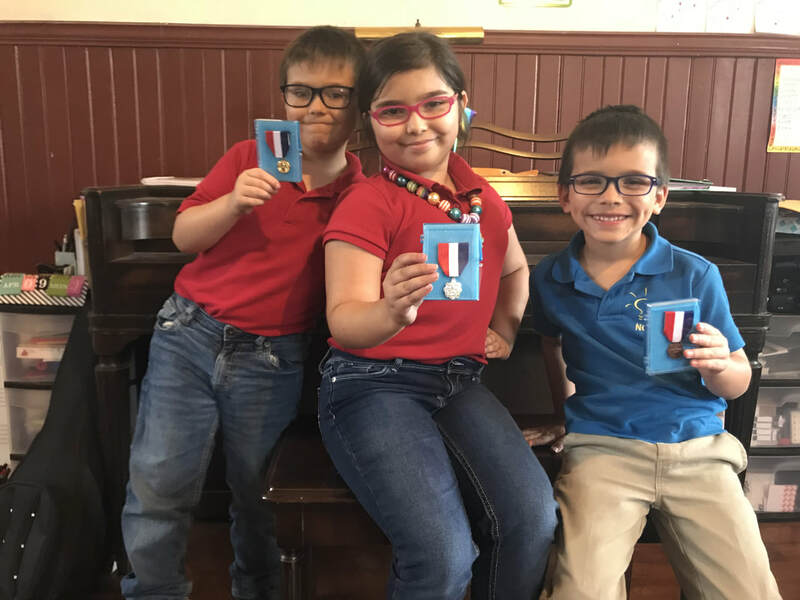 Students study music theory and history to prepare for the Texas Music Teachers Association theory and World Of Music tests, perform in local chapter festivals and recitals, and have the opportunity to participate in the TMTA state convention each summer. Advancing students transition into half-hour private lessons.